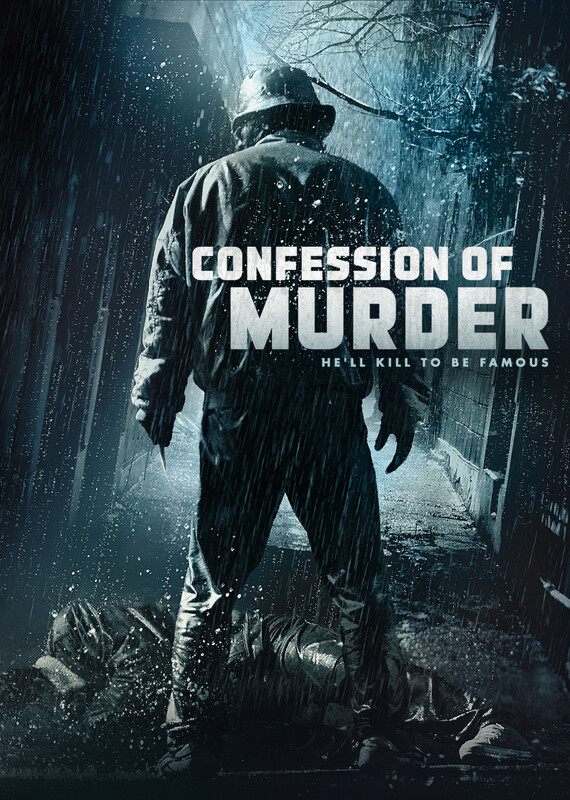 In Korea, the serial-killer Lee Du-sok has killed ten women and there is another one missing that the police department believes he is the responsible for her disappearance. 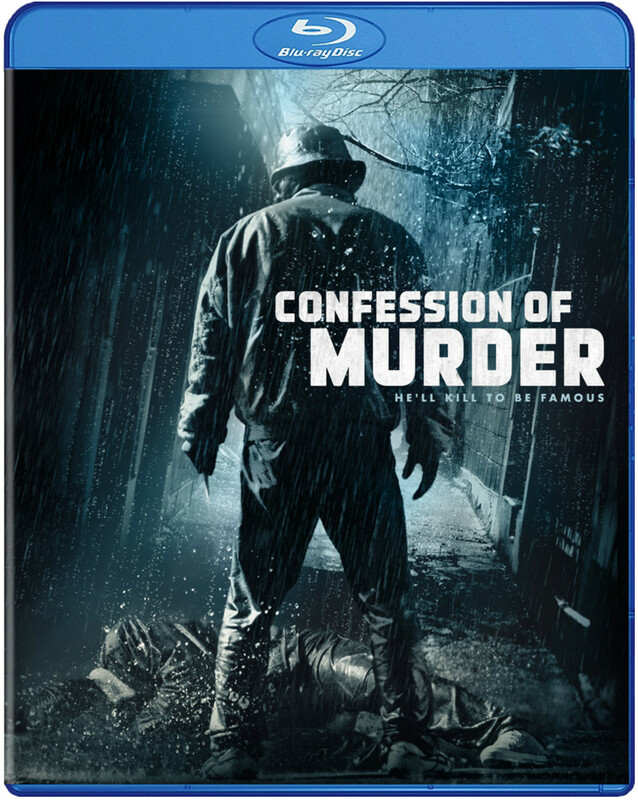 After fifteen years, the statute of limitation expires on his last murder and Lee Du-sok publishes a book describing each murder in details. 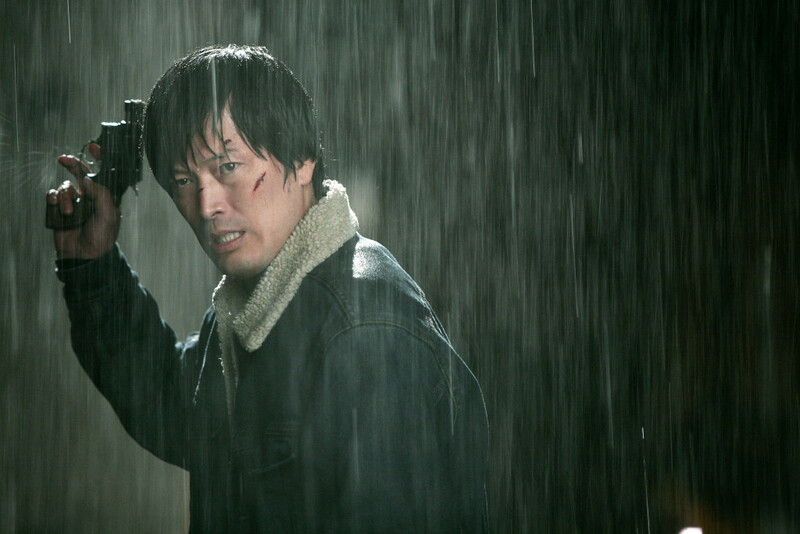 Detective Choi, who was in charge of the investigation of all the ten murders, chases Lee Du-sok and challenges him to tell where the eleventh victim is. 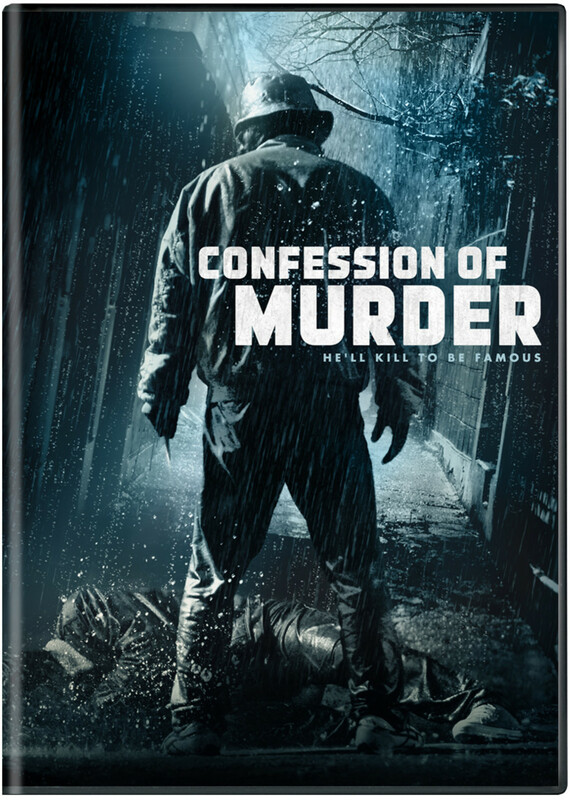 Meanwhile, Han Ji-Soo, who is the mother of his last victim, seeks revenge with her family and friends. 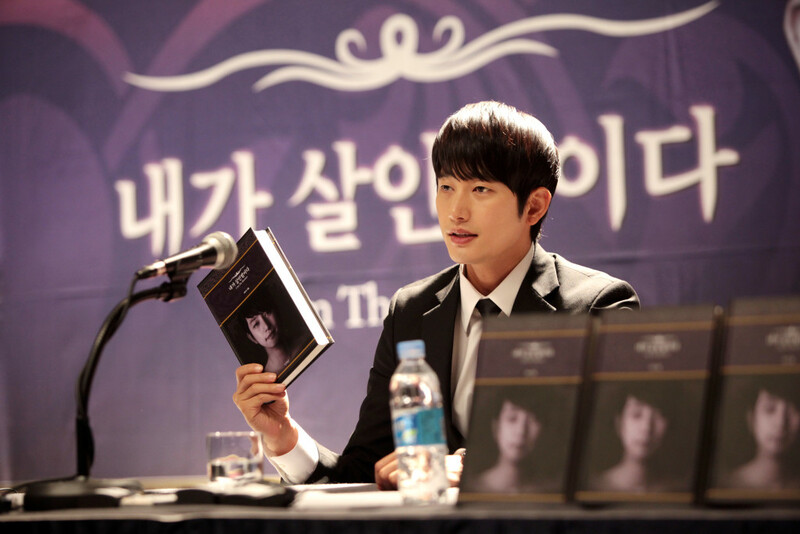 The owner of a sensationalist television network invites Lee Du-sok and Detective Choi for a debate live. Out of the blue, a man with the alias "J" calls the TV during the debate and tells that he is the real killer and Lee Du-sok is a fraud. 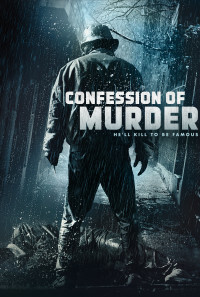 Who should be the real killer?